We Care stands for more than just 2 words. 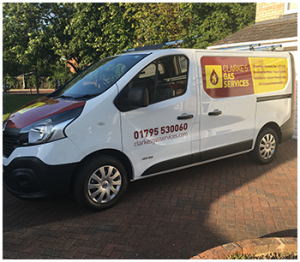 Clarke's Gas Services based in Faversham Kent. A brilliant family run business, with a great team of engineers to provide you with a first class service. Clarke's Gas Services also have a great team of office staff who are waiting to take your call. 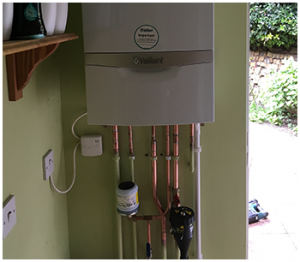 Clarke's Gas Services provide fantatsic installation service for a variety of items such as heating systems, and water softeners. we are fully trained in complex system covering Natural Gas LP Gas and Oil. Clarke's Gas Services are Gas Safe and Oftec registered.